Ideal for small swimming pools rooms. 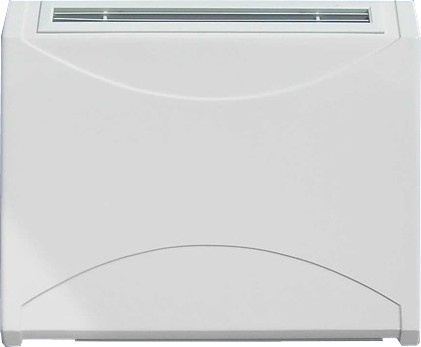 These Meaco wall mounted dehumidifiers are manufactured in Europe to the highest standard. The Meaco 300i has an extraction rate of 37.5 Litres. If you are looking for a very well made wall mounted dehumidifier these models certainly fit the bill. Please note these models are designed to be used in heated buildings and areas above 15°c such as swimming pool rooms. The Meaco 300i model has the ability to connect a Low Pressure Hot Water System LPHW which is hot water boiler input to the system. In this format the models can be used for heating and dehumidification. Other options include a wires humistat and a through wall option. For more information contact us on 0845 026 7796.